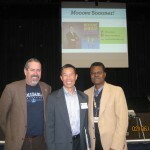 On Monday, Feb 25th, I presented at my Alma Mater, San Jose State University. I graduated from SJSU with my MBA with a concentration in Finance. While completing my MBA, my Real Estate Finance professor and his teaching changed my life. 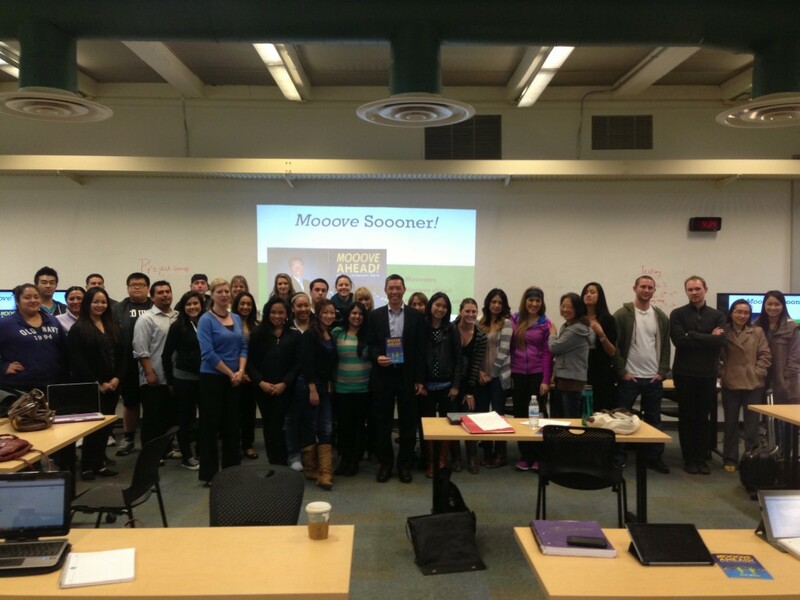 So it was great to give a talk to the SJSU students about moooving ahead. I presented to graduating seniors in the strategy class and to the Practicum Honors class consisting of the top 5% business students. What a great reception from the students, their professors, and the School of Business Assistant Director of Development. 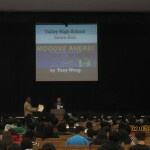 Valley High School is in the middle of Santa Ana. This is a “challenged” area and you would think the students have other things better to do during their lunch, but over 200 students attended to listen to a 50 yrs old Asian guy tell them what they need to do to get ahead in life and in the corporate world. I was so impressed by the student’s attentiveness, manners, and respectfulness. Thanks to the Counselor/Leader of the school’s CSF students he calls affectionately, “nerd herd”, and the school Principal for an opportunity to give back to the community and the future generation of citizens and leaders.